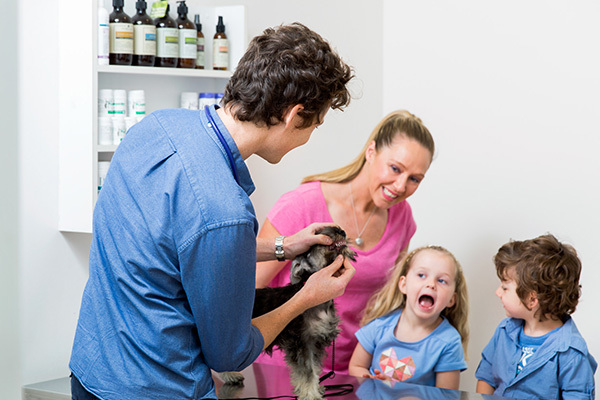 For over 30 years, Vets on Parker has provided pets and their owners in the Templestowe and Bulleen areas with a comprehensive range of veterinary care services. 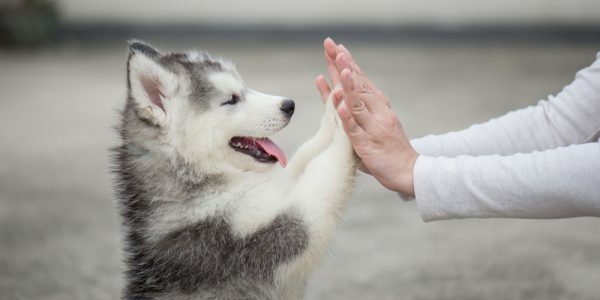 We take a holistic approach to pet care and aim to provide services that support and improve the health and wellbeing of your pet throughout their life. From puppy school through to osteoarthritis treatment for senior pets, the passionate team at Vets on Parker is here to help. Our belief that life's better with a happy pet lies at the heart of everything we do at Vets on Parker. We believe that to have a truly happy pet, they need to be healthy, well trained, and of course well loved. Our primary goal is to set your pet up for a healthy and well-balanced life through training, preventative care, and lifestyle advice. This approach helps prevent many of the common health problems domestic animals can suffer from over the course of their lives. 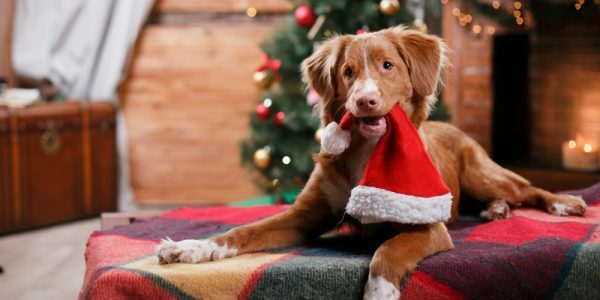 In addition to this, we encourage our clients to bring in their pets for regular health check-ups as well as for complimentary dental consultations. This enables us to monitor your pet's health and quickly diagnose, then treat any health conditions before they have an impact on your pet's quality of life. 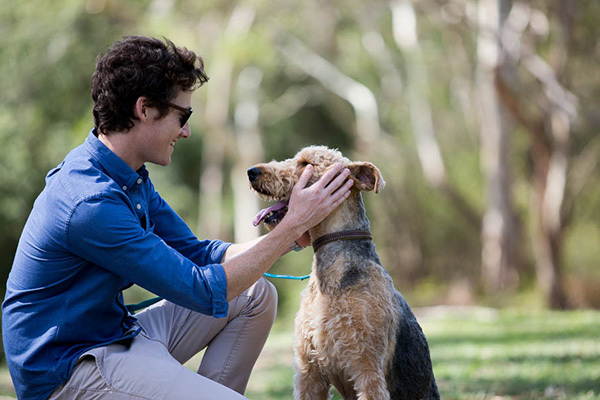 Vets on Parker strives to provide the communities in Bulleen and Templestowe with veterinary services that are both quality and comprehensive. Our clinic has sophisticated diagnostic facilities including imaging technology (x-ray, ultrasound) and an onsite pathology lab which enable us to get a quick and accurate diagnosis when necessary. Attached to our clinic is also a surgery as well as recovery facilities where we perform a number of standard procedures including de-sexing. Finally, our onsite cattery is a popular holiday destination for our feline patients whilst their owners are away from home. 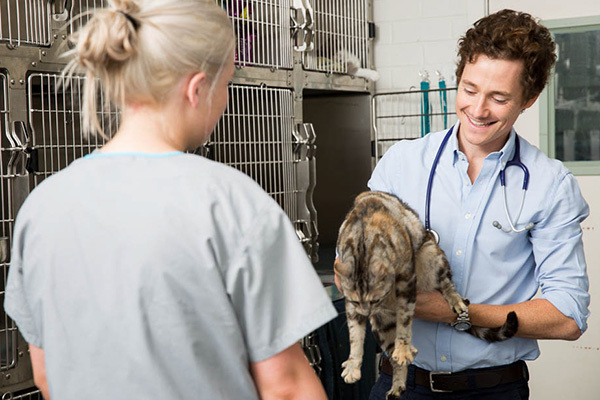 Our vet clinic in Templestowe is run by a talented and dedicated team of professional vets, veterinary nurses, cattery attendants and support staff. 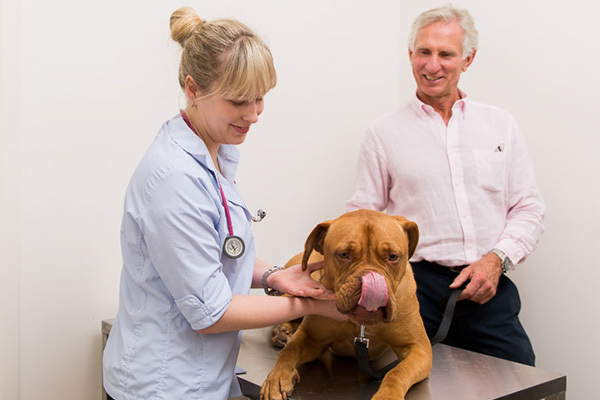 Headed by Dr Kevin Foster, our team has the skills and experience to care for pets of all sizes, from cats and dogs through to pocket pets and reptiles. As pet owners ourselves, we understand the rollercoaster ride of emotions and experiences that comes with welcoming another species into your family and we're here to support you with expert advice. Our services reflect the holistic approach we take to veterinary care at our Templestowe clinic. 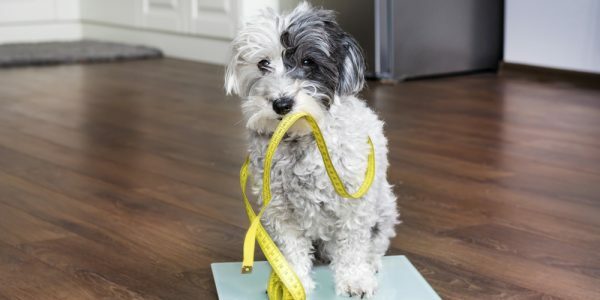 Aside from the standard veterinary services including vaccinations, health check-ups, diagnostic services, dental care, de-sexing and parasite control, we also provide behavioural consultations for all pets as well as obedience training for dogs of all ages.